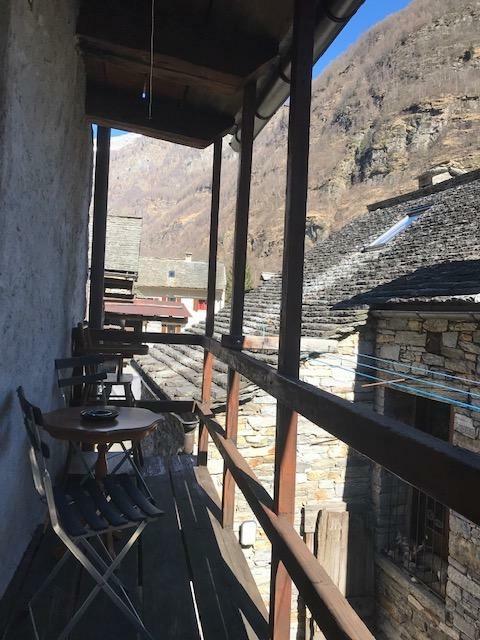 ﻿ Verzasca Valley - Accommodation in Sonogno - RUSTICO "Casina"
Reservation Click here to make an online reservation for RUSTICO "Casina"
Email Send an email to the owner of RUSTICO "Casina"
Rustico Casina is a traditional house located in the core of Sonogno a few steps from the main square. 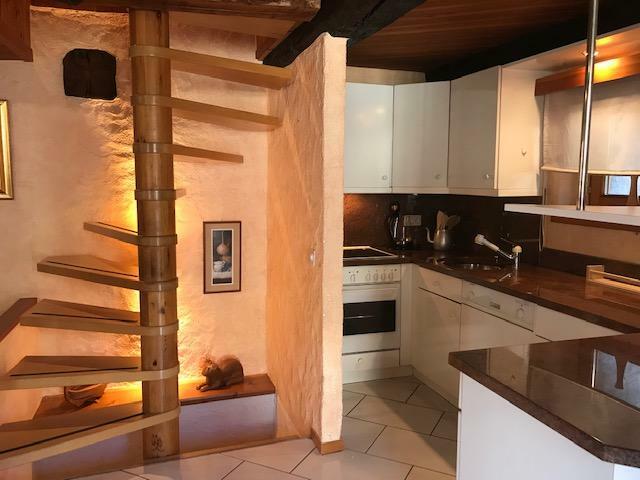 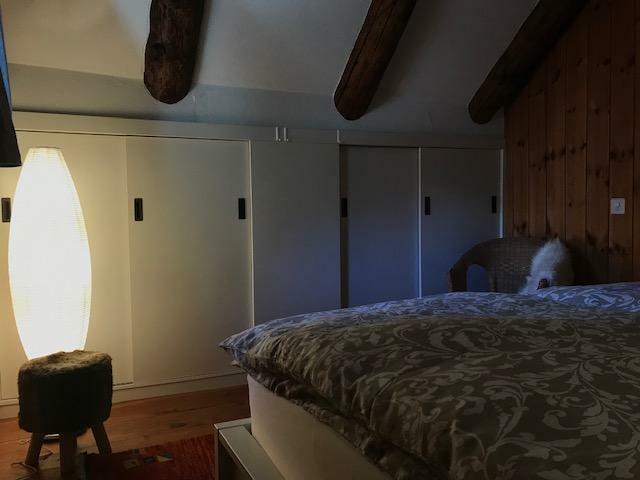 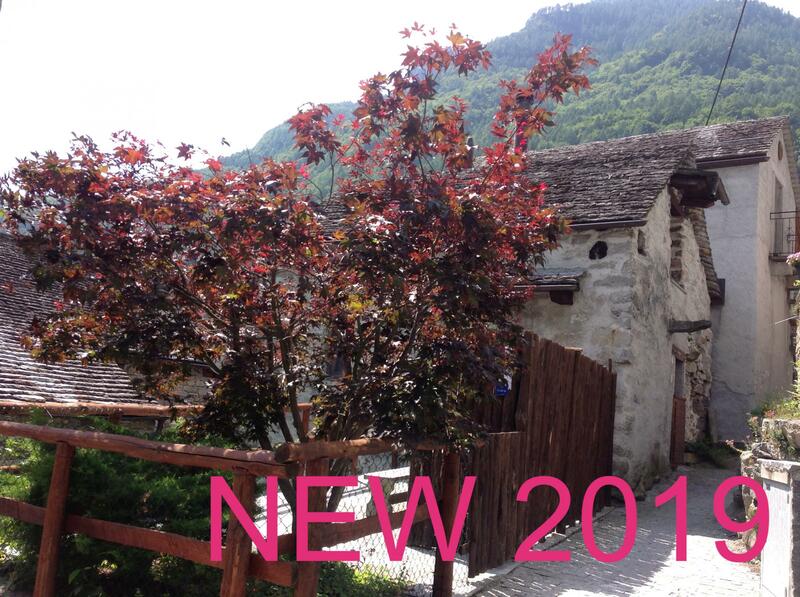 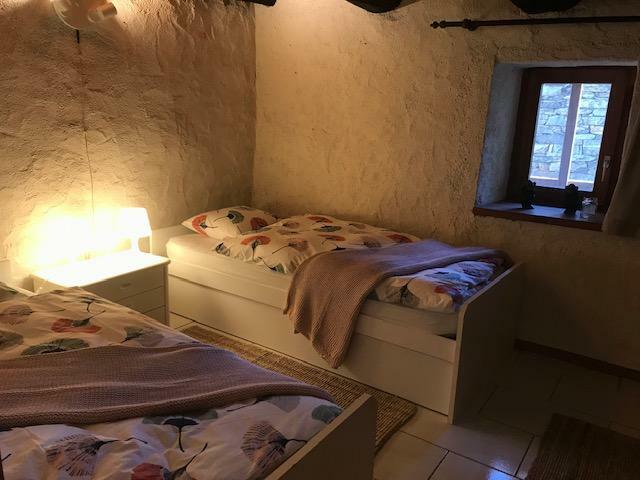 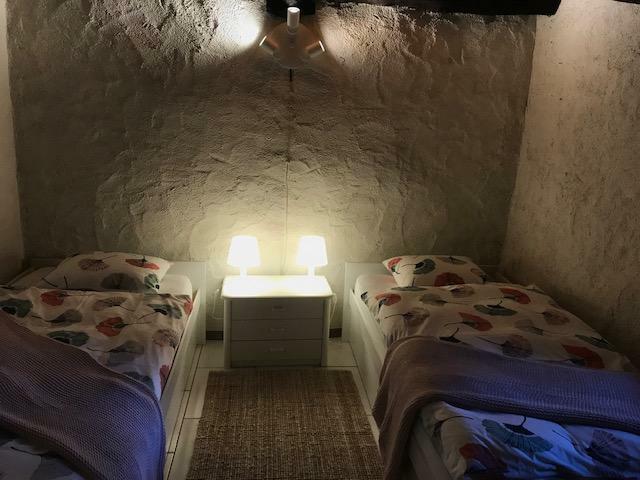 The house has been tastefully renovated due to the stone roof and walls which maintain the rustic style typical of Verzasca. 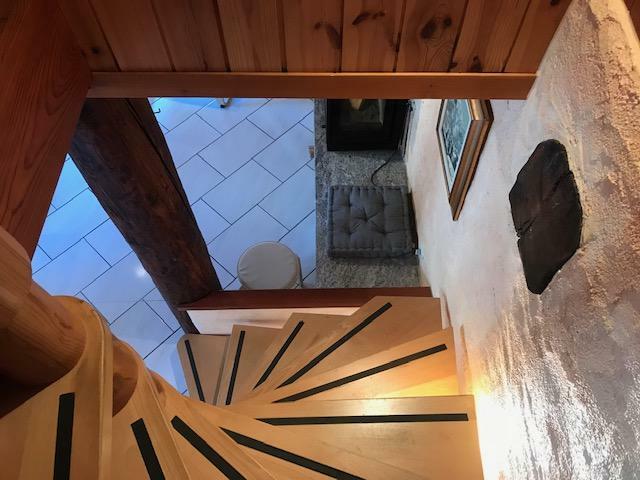 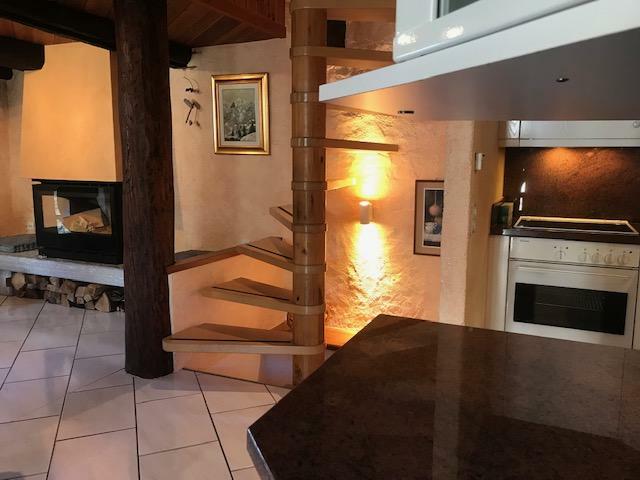 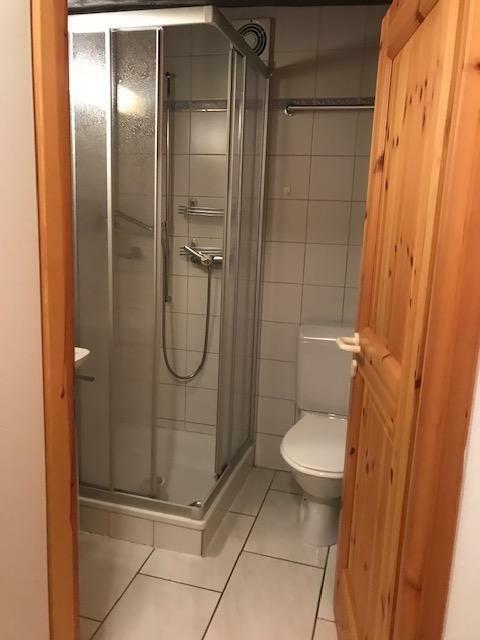 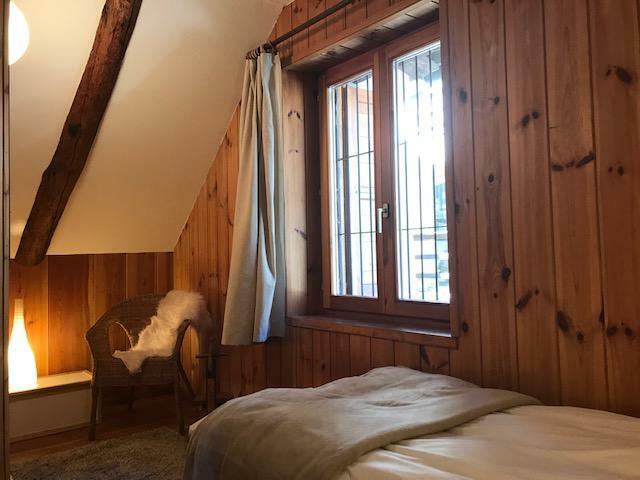 Structured over 3 floors, the house offers all the comforts and commodities necessary for a holiday in the splendid Swiss alps. 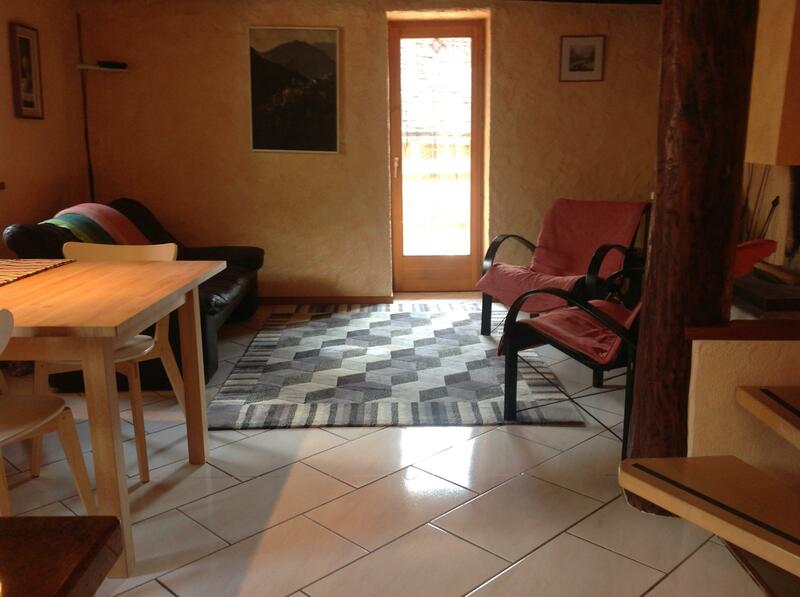 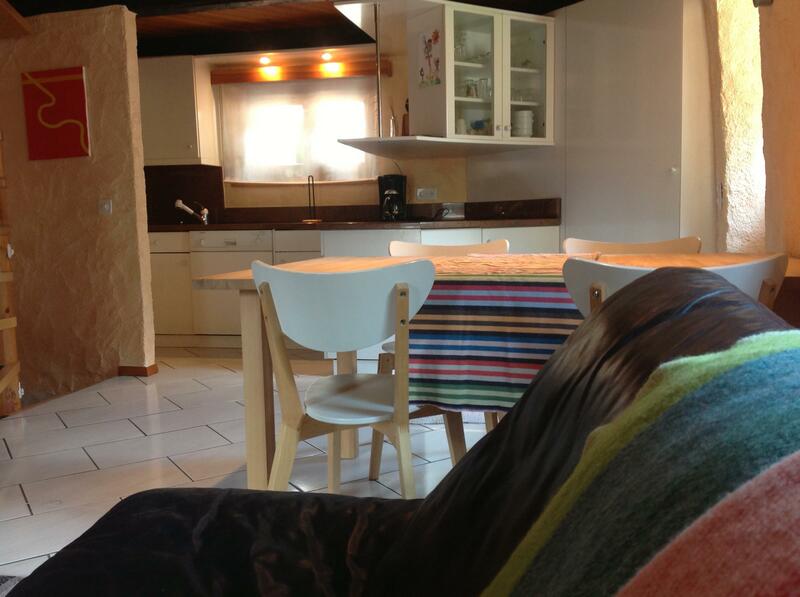 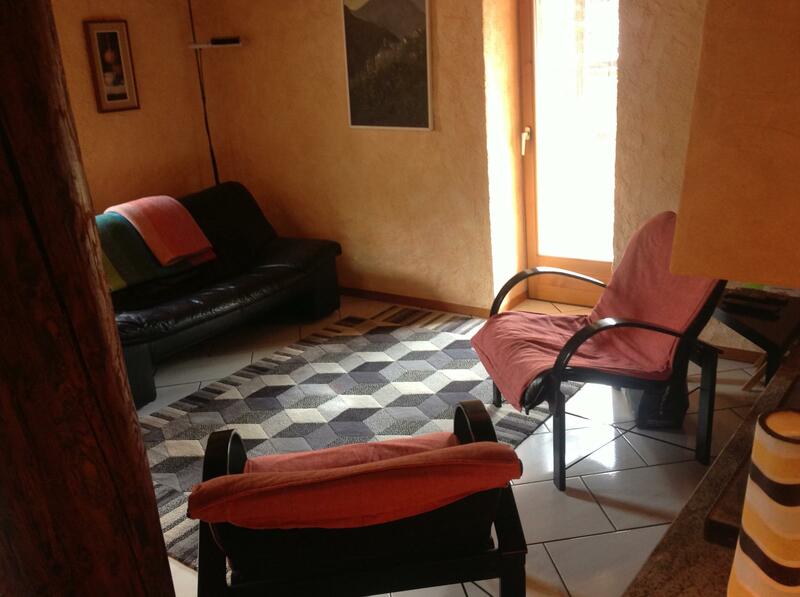 The house has three bedrooms, a bathroom with shower, modern kitchen, living room with wood stove and TV. 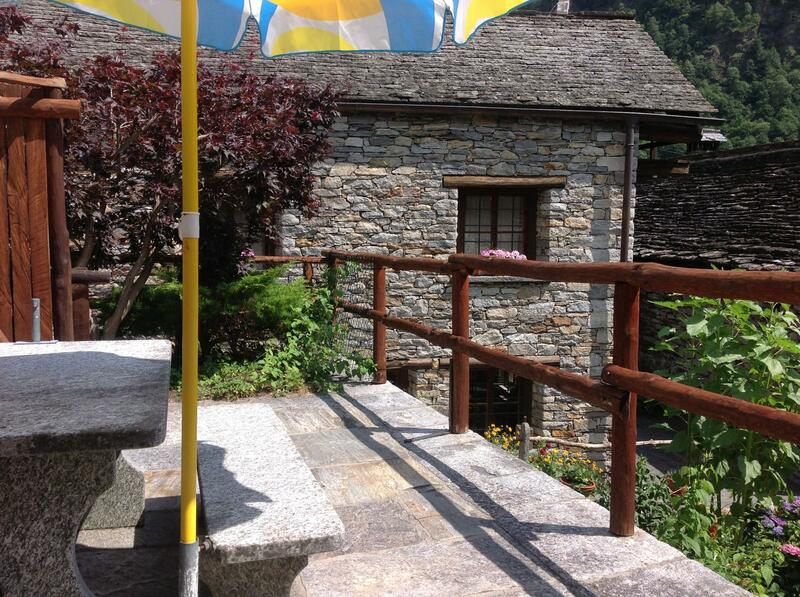 The outdoor terrace furnished with stone picnic table allows you to spend pleasant evenings with friends. 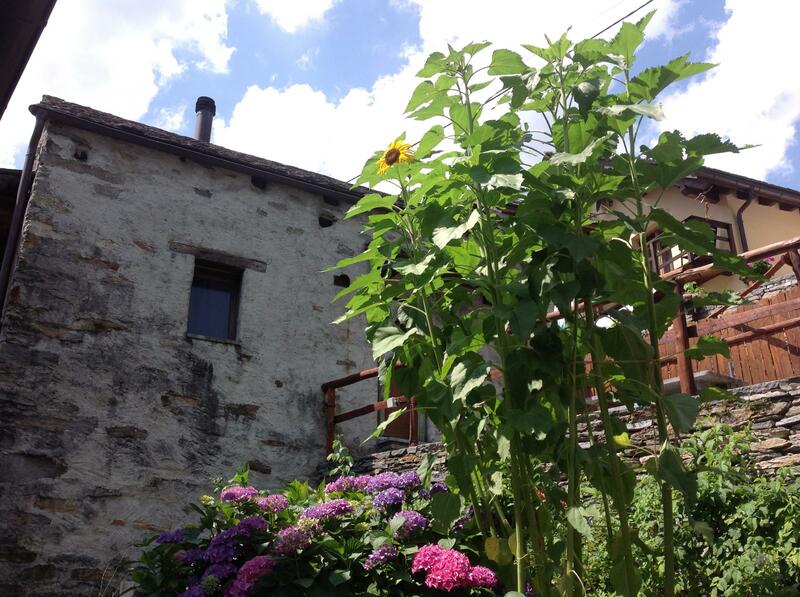 Click here to make an online reservation for RUSTICO "Casina"